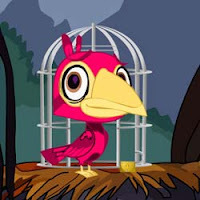 Escape Wookey Woo is the new point and click escape game from ajazgames. Wookey woo bird was trapped in a cage by hunter. 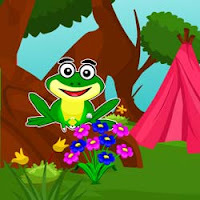 help wookey woo bird to escape by finding clues and solving puzzles. 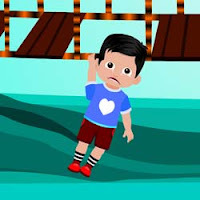 for the key to escape,wish you good luck,all the best,have fun playing escape games, free escape games, point and click games, new escape games, online games from ajazgames. Escape Tangerine Rooms is the new escape game from ajazgames. 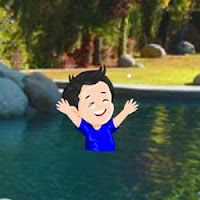 Our boy stuck in pool, save him by getting the clues and solving puzzles in the big tangerine rooms, all the best, good luck have fun playing escape games, free escape games, online escape games, point and click games and new escape games from ajazgames. 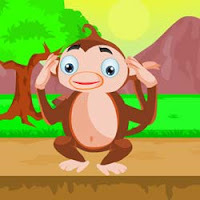 Escape tvsj monkey, is the new escape game from ajazgames. The story starts from the volcano cave, this monkey is called tvsj it’s weird name from the initials of the human family who kept tvsj as a pet, tvsj gets lost when they all come for adventurous trip, save tvsj by finding the clues to solve puzzles for the key, wish you good luck, all the best, have fun playing escape games, free escape games, point and click games, new escape games, online games from ajazgames. 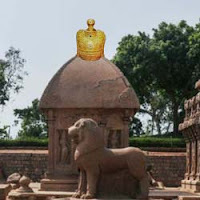 Escape From Mahabs, you are in india, there is a small treasure hunt game given in Mahabalipuram to find crown , here u need to find all the clues to solve the puzzle for the crown to be unlocked, wish you all the best,good luck have fun playing escape games, free escape games, online escape games, new escape games, point and click games from ajazgames. 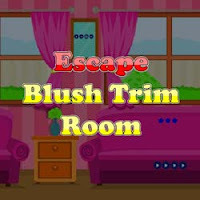 Escape Blush Trim Room, is the new escape game from ajazgames. 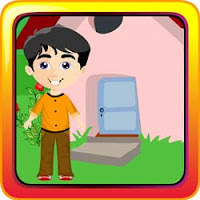 it's a pinky pink room of your sweet little sister room your are caught in or locked by your sweet little sister as you didn't take her to shopping last evening, she locks you up and leaves you house arrested, find your way out by looking for the door key, meanwhile solve the puzzles and find clues. 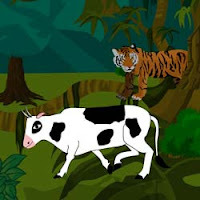 All the best, wish you good luck, enjoy playing escape games,free escape games,new escape games, free online games, point and click games from ajazgames. 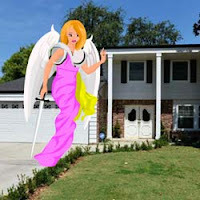 Escape Pixie Divine, pixie is the beautiful fairy name caught up or frozen by elf black magic , it's a wonderful place with awesome home , well maintained garden, polished kitchen and beautiful outdoor place to rest and tea or coffee break to be enjoyed. Our little pixie caught in this divine place, save pixie by finding the magic wand. 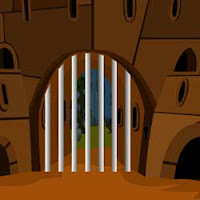 All the best, good luck, have fun playing escape games, free escape games, online escape games, point and click escape games, new escape games from ajazgames.